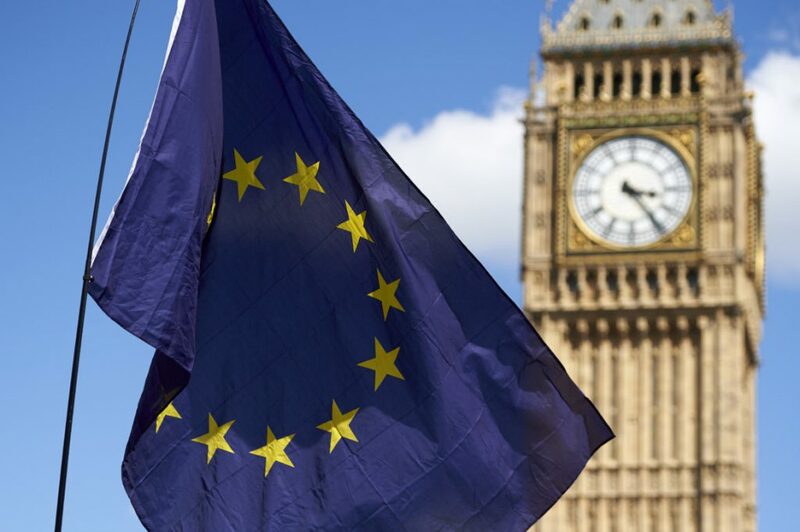 Following numerous changes by the opposition-controlled upper house, the United Kingdom’s EU withdrawal bill will bounce back to the lower house today. With less than a year remaining before Britain is set to leave the EU, lawmakers are still deeply divided over how much the UK should distance itself from Continental Europe. Meanwhile, PM Theresa May is struggling to maintain control over her minority government, which will attempt to reverse all but one of the 15 amendments today. Among those to be challenged lies dramatic changes, such as the decision to remain in Europe’s single market, much like Norway. Although likely to be rejected, a similar amendment which would effectively unify Britain and Europe’s trade policies may draw more support. Even more serious is an amendment that mandates a vote on the final deal, which if not passed would allow parliament to dictate government’s next steps in the negotiations. Under a process dubbed ‘parliamentary ping-pong’ the bill will bounce back to the Upper House next week. Expect more revisions, with no clear end in sight for the controversial withdrawal bill.